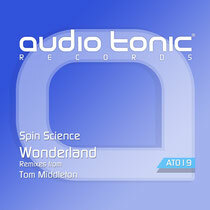 Dubai’s Audio Tonic Records starts 2013 with ‘Wonderland’ by Spin Science, backed with a remix from Tom Middleton. Audio Tonic Records have had a decent 2012 with remixes and original material coming from the likes of The Revenge, Vincenzo, Ian Pooley, Jimpster and Florian Kruse. 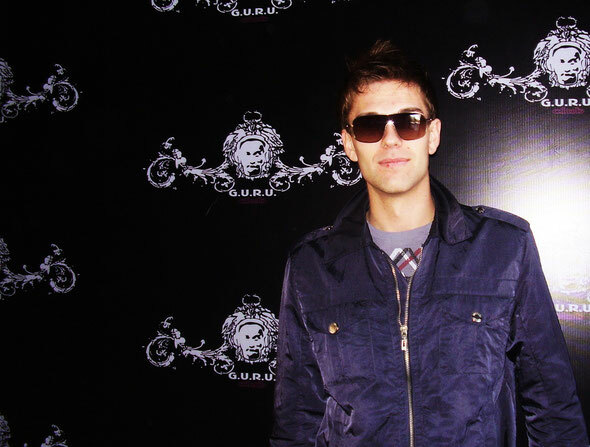 The prospect of what’s to come in 2013 looks promising as the imprint continues to provide output through its musical output, radio show and events at Dubai’s 360° Club. Ülar Aasmäe aka Spin Science is an Estonian producer most notably known for his work with the likes of Urban Torque, Plastic City, Global Underground and Proton Music and here he joins the Audio Tonic roster. The original version of ‘Wonderland’ opens the release, a shuffling house track with a classic feel. Weighty off-kilter drums lead the way alongside deep hi-strings, a gritty, hooky electronic bass and smooth Rhodes licks. Aasmäe turns in a raw, deep house cut that is tasteful and direct. Next up is Tom Middleton’s Liquatech Mix. The British producer who has been heavily involved in the acid house movement over the years and worked with Josh Wink’s Ovum, delivers melodic, groove-led house music here. He employs swirling synth lines, sporadic filter automation and a rumbling low-end movement to create sonorous house full of warm depths and intensity. Out now.